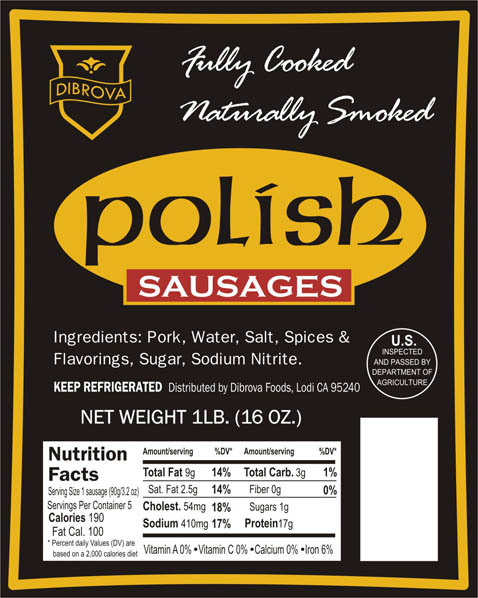 We have a great, old-country recipe for this authentic, Krakow-style Polish sausage made with lean pork, coarsely ground black pepper and well rounded spices. Smoked over hardwood, this mild and flavorful sausage will have your family asking for more. No msg, gluten free.